WARSAW — What started as a small performing company of five dancers has grown into much more. This non-profit performing company was created in 1986 to provide students with additional opportunities to utilize their dance training and now the company of 25 students, ages 8 to 18, has performed for such events as Walt Disney World’s Magic Music Days, the Legacy program in New York City and for the Harlem Globetrotters, as well as focusing on community involvement through local performances. 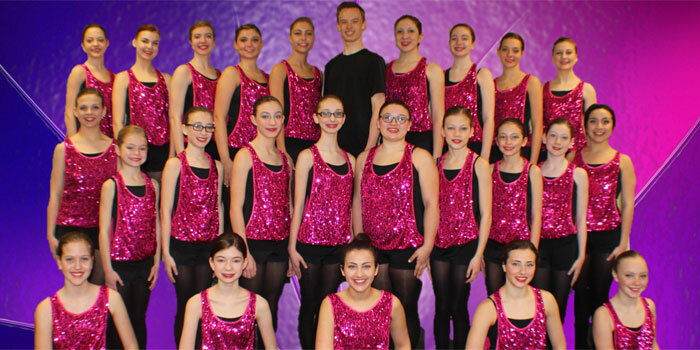 CADT will bring their award-winning pieces to the Warsaw Performing Arts Center at 3 p.m. Sunday, April 24. “This concert will showcase the artistry, talent and dedication of our students,” says CADT co-director Tammy Seibold. “We have everything from a delightfully playful modern piece, by DCSD alumnus Hannah Crane, to the intensely personal piece, Believe, choreographed by 2015 Princess Grace Award recipient Josh Manculich.